What is RAM Credit Information Sdn Bhd (RAM Credit Info)? 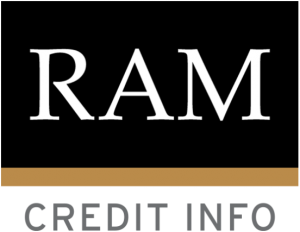 RAM Credit Info is a trusted and professionally managed credit reference agency that provides business and credit information about companies, businesses and individuals. What kind of report does the credit information report require? Credit information reports are a record of facts about companies, businesses and individuals in terms of their credit profile and past history such as litigation cases, bankruptcy cases, petition winding ups, negative payment records. 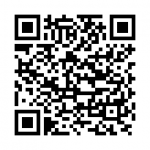 What is the relationship between the financial institution and RAM Credit Info? When processing a loan application, the financial institution will evaluate the borrower’s credit as a background review of the borrower from various sources such as information supplied by RAM Credit Info such as CTOS Data Systems Sdn Bhd (CTOS), FIS Data Reference Sdn Bhd (FIS), Credit Bureau Malaysia Sdn Bhd (CBM), Dun & Bradstreet (Malaysia) Sdn Bhd (D&B), Basis Corporation Sdn Bhd and RAM Credit Information Sdn Bhd (RAMCI). Information provided through the credit report can help financial institutions in their evaluation process. How is the review implementation method of RAMCI? Every revision made by TEKUN Nasional will ensure that each applicant must submit an Information Disclosure Authorization Form before the review is made. What are the implications if I do not agree to authorize RAM Credit Info to disclose my credit report to financial institution? If you do not give such consent to RAM Credit Info, there might be a possibility that your loan application will not be processed further by the financial institution as the information from the credit report is an important element of the financial institution to carry out a credit assessment. Will TEKUN Nasional make a reporting review for each new or existing loan application? 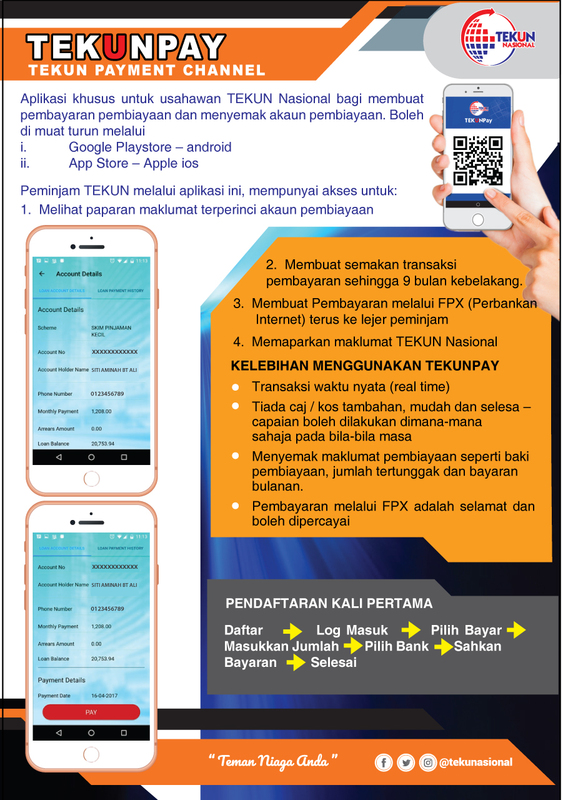 Yes, TEKUN Nasional will check credit reporting for each new @ existing loan application seeker to assess the repayment ability of the TEKUN Nasional loan and the borrower’s existing loan history. Does the applicant have to bear the cost of the credit reporting review? No, TEKUN Nasional will bear all administrative costs relating to the revisions made. Will the number of loan approvals be affected by the reports received from the RAMCI? Yes. TEKUN Nasional shall make due consideration to the approval of applications from results of the report issued by the RAMCI. If the applicant has a bad record or has been blacklisted, can the TEKUN Nasional loan application be made? Yes, however, the borrower must first settle the outstanding balance amount from any financial institution involved and only then the loan application can be processed. Does TEKUN Nasional share information or data to RAMCI regarding the repayment of the TEKUN Nasional loan? Will my chance to get a credit facility be affected if my records are in the RAM Credit Info database? No. The information contained in the credit report either positive or negative is the “leading information” for financial institutions to carry out credit assessments. Financial institutions have guidelines, business strategies and internal policies to analyze the financial position of a borrower and any final decision is solely in the hands of the financial institution. I have settled the debt for a loan but the history of the loan is still in the credit report. What do I need to do? You must obtain a loan settlement confirmation letter from the financial institution giving the facility and bring a copy of the letter to RAM Credit Info for the purpose of verifying and updating the information in your credit report. My loan application has been rejected by financial institutions due to bad credit history as shown in the credit report. What needs to be done to improve my credit rating? Bad credit records and history are most likely due to several factors such as outstanding debt in the accounts at financial institutions that have not been settled or payment is not made at the designated time. It is advisable to consult and seek advice on refunds with the financial institution. Your credit record will show a better position when your account is back in order and your repayment records will be on time. I have been declared free of bankruptcy problems. However, my bankruptcy status is still in the credit report and this has been a problem every time I apply for a loan. What steps should be taken to address this problem? For your information, this Act has determined that any RAM Credit Info is not allowed to disclose information about the status of individual bankruptcy after a period of two years after the individual release date from bankruptcy. 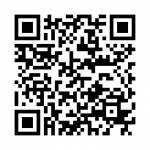 In this regard, you are advised to bring a supporting document to RAM Credit Info for the purpose of updating the information in your credit report. What should I do if I find TEKUN misuse my credit information for marketing or cross-selling purposes without my consent? If you have strong evidence, you are advised to make further complaints to the Registrar’s Office of the Credit Reporting Agency and further investigation will be conducted.